Lenka Tekeljaková is chosen as Miss Slovensko 2nd runner-up / Miss Supranational Slovak Republic 2016 on 29th April, 2016. She succeeds Petra Denkova as Miss Supranational Slovak Republic. During the finals, Lenka Tekeljaková also won the title of Eva Miss Sympatia 2016. 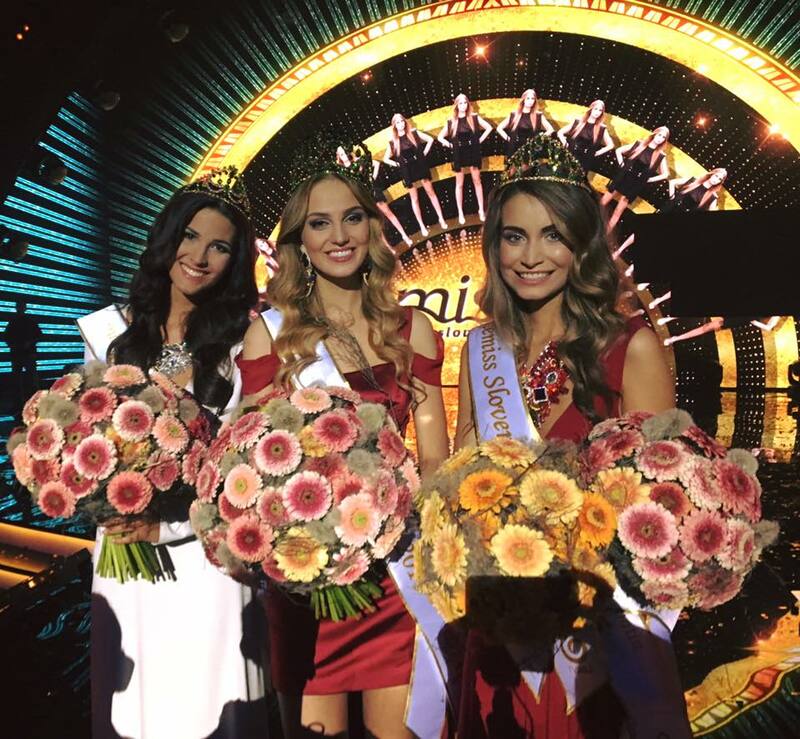 During the finals, Kristína Činčurová won Miss World Slovak Republic 2016 title and Michaela Meňkyová won Miss International Slovak Republic 2016 title. Slovak Republic has had a dismal record in pageants by far. The only placement of the country in Miss World was achieved by Karolína Chomisteková in Miss World 2013. She made it to the Top 20 finalists. The only placement of the country in Miss International was achieved by Michaela Strahlová. She was Top 15 in Miss International 2000. In 1995, Jana Slúková won Miss Photogenic. In Miss Supranational, Slovak Republic has placed twice. The first placement was in debut year when Linda Mošatová made Top 15 in Miss Supranational 2009. The second placement was achieved by Petra Denkova last year. She was Top 10. In Miss Universe, Silvia Lakatošová was Top 6 finalist in Miss Universe 1994. In Miss Earth, Slovak Republic has placed twice. First was in 2006 when Judita Hrubyová made it to Top 16. Second was in 2014 when Dária Fabrici made Top 8.